I talk a lot about choosing joy and finding the beauty and perfection in small moments. It can be a real struggle for me to beat off depression as it tries to wrap its dark arms around me. I also have a hard time asking for, or accepting, help. I hide my fear and frustration behind negative words and thoughts. 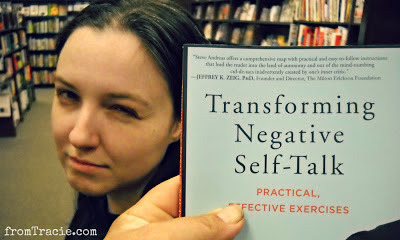 Which could explain the look I gave Thomas when he held this book up to me in a half-joking attempt at letting me know my negative tendencies were showing. This picture has been sitting on the computer, staring at me every time I open up my picture files. I saw it this morning when I sat down to write. Sentence after sentence about wanting to go on strike against life. Not exactly uplifting or inspirational. There are days when you can only do what you can do. I realize that I have spent far too much time focusing on things I can't fix and can't change. Leaving myself too mentally exhausted to focus on people who remind me of joy and things that make me happy. It is no wonder that my negativity is showing. It is not time to go on strike. It is time to step back and practice self care. It is time to stop hiding. It is time to take pictures with yellow balloons. What do you do when negative thoughts invade your mind? It is so hard sometimes. When I am complaining about life, my husband has this annoying habit of stopping me and asking me to tell him one good thing. It makes me stop and realize that life isn't so bad after all. That is a really great idea. It gives some much needed perspective in the midst of the negativity. I'm going to have to remember to try that. It's much easier to talk yourself down, it takes great strength to get yourself up. With love, determination and self-awareness though, you can do it. Yellow balloons are the best! 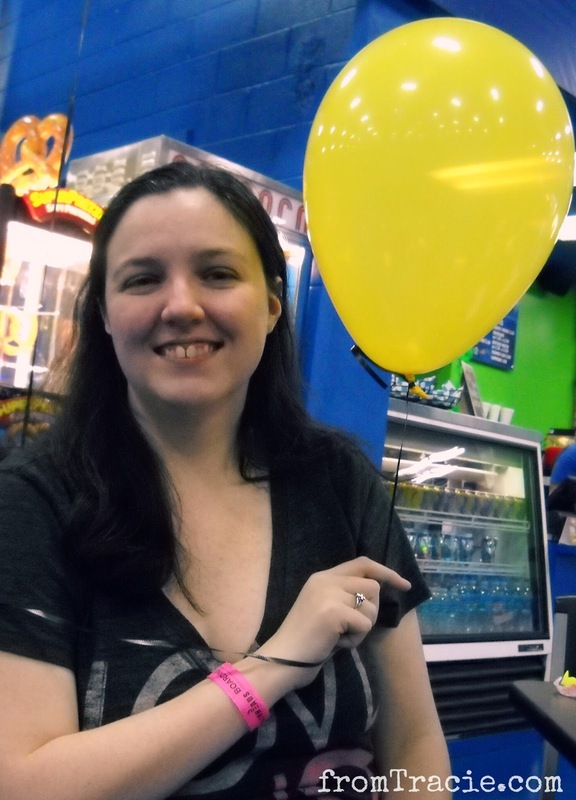 If we lived near each other, you could take a picture of me taking a picture with a yellow balloon, and then I could take a picture of your picture, and our yellow picture circle would be complete. Thank you for the boost. I needed it!! xoxo You are awesome. Right? We all need one! I try to focus on me for a while. Do I do it every time, no because life can deal some crappy cards. But a hot bath and bubbles is a must. You know how I feel about baths.....but I think the idea to focus on yourself is exactly right. I think you nailed. Self care is where it's at for kicking those negative feeling out the door. So often we don't feel we deserve it, but the negativity rubs off on those we are caring for. If we take the time for us, it can impact them too. YES! You are so right that the negativity effects everyone around us, especially the people we love. You are so right. My thing now is doing some (admittedly lame) dance moves and stretches while I watch guilty pleasure television. The endorphins and mindlessness seem to be a good combination. Love that. I'm the queen of the admittedly lame dance moves - and they always make me happy. Taking pictures with yellow ballons.....that could be meaningful in many ways. I think is my husband right now. Maybe I should get him a yellow balloon. You totally should. It might just make him smile. self care is necessary, and I am glad you realize that. Yellow balloons are a really good start, because it is hard not to be just a little bit joyous when confronted with yellow. Exactly. You so get me. "Sometimes to act is to rest." <----Truth! I love how the yellow surrounded you this morning. And I think you should follow the instincts of that moment...one day! Thank you for the prayers and for being you, in all your wonder-twin awesomeness. I usually sit myself down, set a ten minute timer and write down everything I am grateful for. It generally works to lift me up. Another guaranteed mood-upper is a special folder of my favorite photos. And of course, the music playlist. Love your photos! :D Hugs to you! Love that idea!! Taking the time to write those things down makes you think about them more and with greater concentration. I write. If anyone read what I have in my draft files, I would be put away some where. Maybe that wouldnt be a bad idea. If there was a bed, so I could take a nap. Ha!! I wouldn't mind being put away somewhere with a bed and free nap time. At least for an afternoon. Love your new blog look, love the yellow. I struggle with really negative, destructive thinking a lot. I sleep, increase medicine if I need to, read Georgette Heyer ;-) and basically just try to survive. Stay strong. I started a Georgette Heyer yesterday, and I'm LOVING it! Surviving is key. Thank you for the encouragement. I struggle with this as well. I'm sorry, as I know how hard it can be. 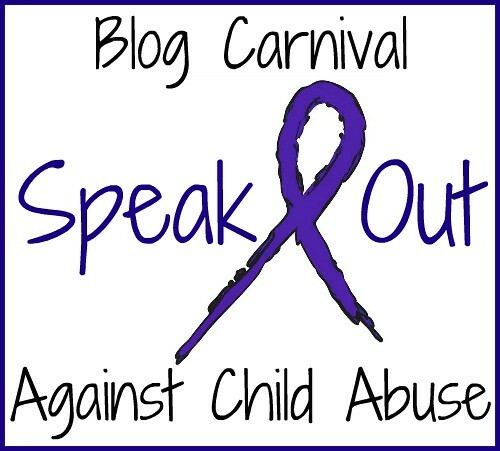 What I have been doing lately is writing about what I am dealing with on my blog and emails. If I am in contact with others, I feel better. I do the best I can on self-care and work on healing from my childhood abuses. 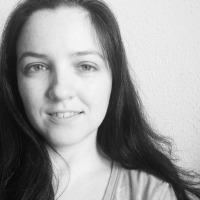 Sometimes I just am very far down and I sometimes can get overwhelmed by it all, the loneliness and the whole abuse history and all the aftereffects that I struggle with. When I get love and support back and suggestions on things to do, it helps me a lot to realize that I can do a few things right not to make it better for me and so I do them and plan ahead for when I can do more. I take care of myself as much as possible, especially with my health issues. I do as much as I can and try not to be hard on myself when I can't do more. I take meds when I need the extra healing help. Thinking of you. Good and healing thoughts to you. My first instinct is to hide and push people away. But you are totally correct when you say that staying in contact with others makes us feel better. I have to remind myself of that when I'm struggling. It is so good to plan ahead, so you already know what steps to take when you feel the darkness closing in. You can only do what you can do. And that is okay. 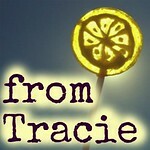 It's beautiful that you're letting go, Tracie! The yellow balloon is perfection! It's amazing — and not in a good way — how easy it is to see and feel only the negative. I'll never understand why I cannot first think; nice warm bed, food on the table, plenty of people who love me rather than all the negative thoughts that crowd out the good stuff. So very (in the bad way) amazing. It is all about training our minds to think about the important things first, and remember the blessings. This is a great post Tracie. I related to a lot of what you said here...I tend to get into these kinds of ruts, too, and it is honestly just not good for anyone in my home, especially me. Thank you for sharing so honestly. It is so true that when we find ourselves in these ruts that it effects everyone around us. Stopping by from #SITSSharefest . Self-care is so important. Where did the yellow balloon thing come from? When I'm feeling negative, I just watch the girliest movies and do the girliest things for myself. I already take pictures of things that are yellow - and when I saw that balloon this past weekend, I couldn't pass it up. There are some movies that will make me smile no matter how negative I'm feeling. Hi Tracie, I’m Anne from Life on the Funny Farm (http://annesfunnyfarm.blogspot.com), and I’m visiting from the SITS Saturday Sharefest. Hmm, sounds like you just summed up the serenity prayer! Good that you're able to step back and reflect. I can definitely relate to your post. The negative self-talk can be really hard for me to pull myself out of sometimes. In the last year, I've made a really conscious effort to focus on the positive and not dwell on the things that I have no control over or cannot change. I tend to hold tight to things and feelings so being able to let go and release them has been incredible. Self-care is so important and something that's so easy to neglect. Thanks for sharing this. I love your yellow balloon picture. I'm thinking of buying myself a balloon. If I decide to leave my house. I'm trying to find my way out of a bad PTSD episode. My version of self-care right now might just be staying in bed. Happy Sharefest. Thanks for sharing truth. As a follower of Christ I pray and find myself in the word. Being a follower does not make it EASY by any means and I am definitely far from a perfect individual but it does make it possible and even rewarding. For with him I can rejoice in my suffering knowing I can weather the storm and it can shape me and mold me. I'm such a fan of the color yellow, and that balloon is really just the perfect symbol of happiness and health and complete joy. It's probably always a good time to take a picture with a red balloon, but it's a shame that we forget it. Simple, small moments are the ones we should celebrate with great gusto. I struggle with negativity too. Sadly I can't stop myself until my husband finally holds his hand up and tells me to STOP and to try to focus on what I am grateful for. It's so ingrained that I wish I could recognize it when I'm doing it.